The community of Hopewell and its environments are in a state of shock and panic in wake of a slew of murders which has rocked the parish since the start of the year, including a double murder. The murders, all concentrated on the Eastern side of the parish, are a shift from the murderous mayhem that was on the Western side of the parish last year. It all started on New Year’s Day when the parish’s and country’s first murder for 2018 was recorded, with the fatal stabbing of 49-year-old chef, Robert Crooks, at his home in Haddington. 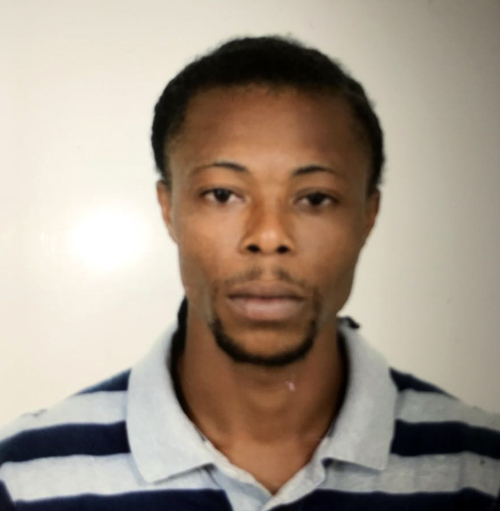 The second murder occurred three days later when on Thursday night into Friday morning, 27-year-old Keno Ottey, a labourer of Zion district in Hopewell, was shot to death. His bullet-riddled body was found along Bamboo Drive. When it appeared that it couldn’t get any worse, the Hanover police were again called to investigate the murder of a couple in Camp District, Hopewell on Friday, January 5, marking the fourth violent death in the rural town within three days. The dead couple has been identified as 54-year-old Weston Garvey and his 48-year-old common-law-wife, Annette Smith. Reports are that shortly after 9p.m., residents of Camp district heard explosions and on Saturday morning, it was realized that the couple’s business place in the community was not open as usual. Residents went to their house and found their bodies in the living room. Their deaths have led to fear engulfing the community and the once busy roadway, which was always abuzz with pedestrian traffic, remains a ghost town at nights with persons choosing to avoid the area in fear of reprisal. The Hopewell area, especially the community of Camp, has since been flooded with police and military personnel who are trying to ensure that there are no reprisals, but many persons, although they welcome the presence of the police, are still fearful that a reprisal is imminent. “This is not gonna end good, more killings are gonna happen,” said a resident who requested anonymity. The situation has gotten so bad that some taxi operators are now refusing to go into Camp out of fear that they will get caught up in the violence. Superintendent Sharon Beeput, the police officer in charge of the Hanover Division, has given her commitment that everything will be done to ensure that the residents are safe. Since then, the police have listed the couple’s son, 31-year-old Ricardo Garvey, otherwise called ‘Trooper’, as a person of interest. The police say he may be able to assist them in ongoing investigations into a number of incidents in the community. Detectives say they have been unable to make contact with him and therefore he should make contact with Area One Headquarters in Montego Bay. He may also make contact by calling 952-2417.